Native American Artifacts Found in Va. in Path of Pipeline That Starts in W.Va. Archaeologists say they've found Native American artifacts on property in the path of the proposed Mountain Valley Pipeline. The Roanoke Times reports archaeologists have found arrowheads, tools and pottery on a property in Rocky Mount. The property owner, Dale Angle, is trying to obtain an historic designation to prevent the pipeline from running through his land. The planned 301-mile long pipeline, which would transport natural gas from fracking drill fields through West Virginia before connecting to another pipeline in Pittsylvania County, has drawn fierce opposition from some land owners. 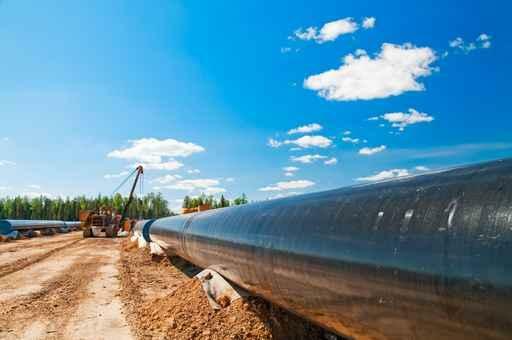 The Federal Energy Regulatory Commission has yet to give final approval for the pipeline's construction. The GOP majority in both chambers have received plenty of criticism and support this legislative session for taking on controversial issues like Right-to-Work and the Religious Freedom Restoration Act. 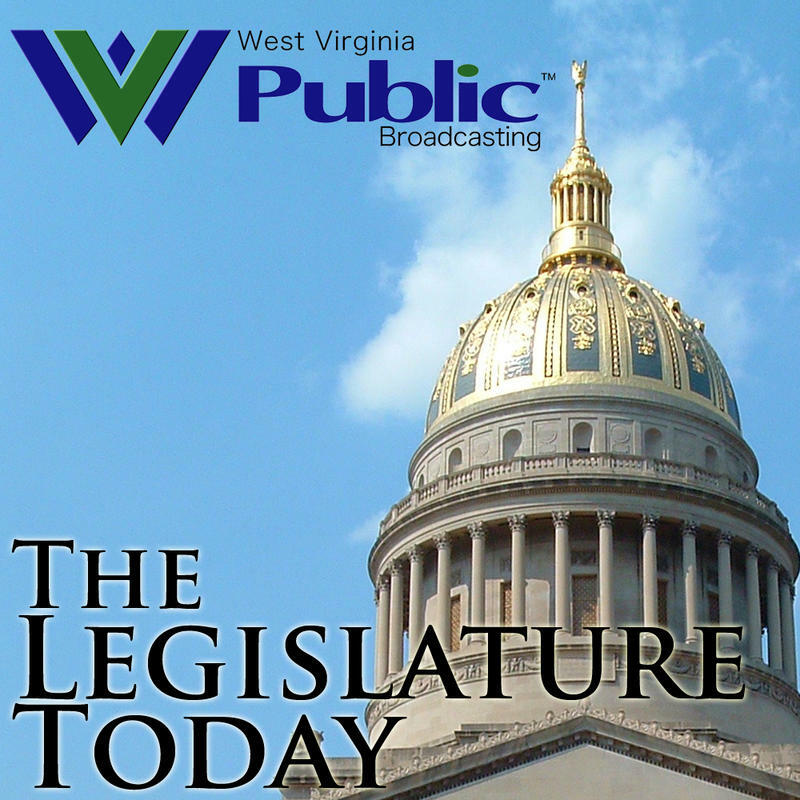 West Virginians on either side of the issue have made their stances known through social media campaigns and rallies at the statehouse, and many opposed are turning those feelings into political fuel for the upcoming primary and general elections. Curtis Wilkerson with Orion Strategies discusses a poll recently conducted by the firm about both legislative and political issues. 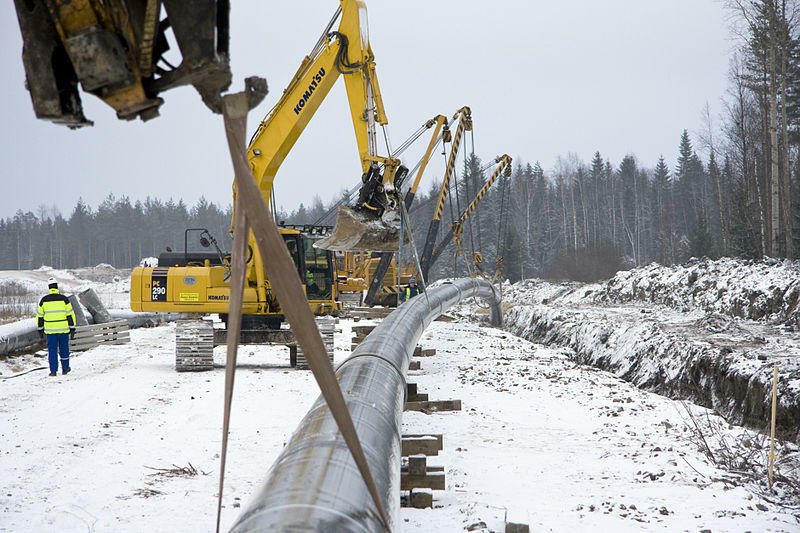 Federal regulators have rejected a request to assess the overall environmental impact of several proposed multistate natural gas pipelines. Seventeen groups in Virginia and West Virginia are seeking a say on a 301-mile natural gas pipeline that would carve a path through both states. The groups are seeking so-called intervenor status with the Federal Energy Regulatory Commission in its review of the Mountain Valley pipeline. Energy companies have formally filed with federal regulators to build a 300-mile natural gas pipeline from West Virginia through southern Virginia. Mountain Valley Pipeline announced Friday it applied to the Federal Energy Regulatory Commission to build the pipeline from Wetzel County, West Virginia, to Pittsylvania County, located in Southside Virginia. A judge has ruled that the developer of a proposed natural gas pipeline can’t survey a West Virginia couple’s property without their permission. 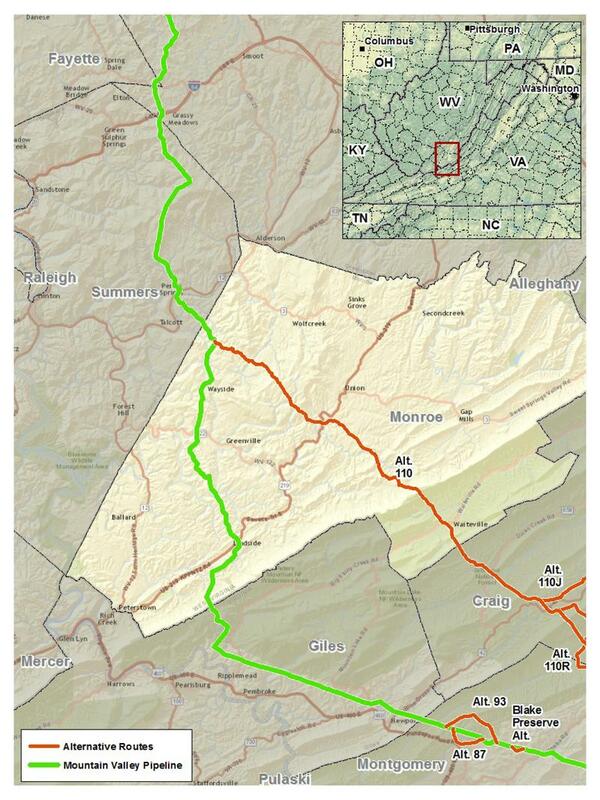 Monroe County Circuit Court Judge Robert Irons said Mountain Valley Pipeline failed to show that the project would provide sufficient public use to justify entering private property without an owner’s permission.